HONOLULU (AP) - A Hawaii renewable energy company is planning to export biofuels to a South Korean company that supplies electricity to the island nation. 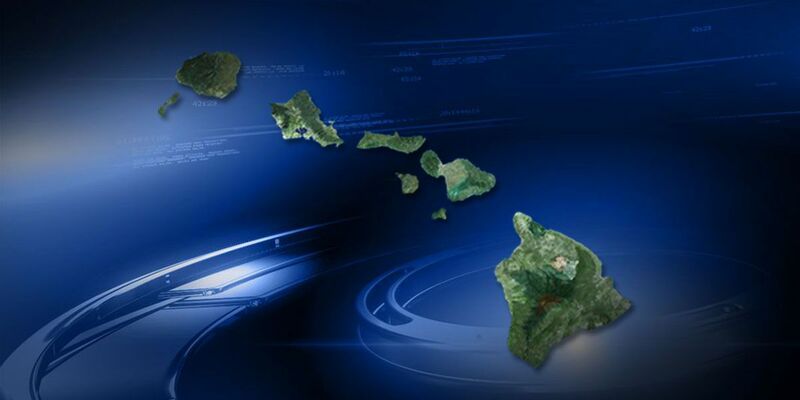 Lamplighter Energy in Hawaii is announcing an agreement with Hanbo Energy Korea at the state Capitol Tuesday. Lamplighter CEO Andre De Rosa says the company will export biofuel in pellet form. He says the pellets will provide enough biofuel to continuously power 320,000 homes in South Korea. De Rosa says Hawaii utilities aren't ready to buy that much biofuel right now but could purchase some in the future. Hawaiian Electric CEO Alan Oshima says the company will eventually expand the small amount of biofuel it's using. He says he's open to any source or technology to help the utility meet the goal of 100 percent renewable energy by 2045.